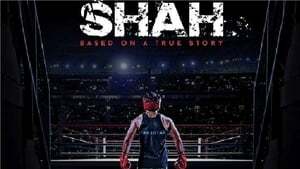 The film is based on the journey of Pakistani Olympian boxer Hussain Shah who started his life on the streets of Lyari, Karachi as a homeless child and went on to dominate Asian boxing for nearly a decade. He became the only boxer of Pakistan history to win an Olympic medal at th. . .